Congratulations to the following students of final year (2013-17 Batches) have been selected in the different companies. Students of B.Tech final year are informed that, they should report to their respected H.O.D about their final year Internship latest by February 26,2017. Students of B.Tech(CSE) final year are informed that, they will visit to WNS Global Services, Delhi for the purpose of Placement and Internship on 25th January, 2017.This is adviced to all the students that they should carry their testimonials alongwith them.It is mandatory for all the students that, they should be in formal attire. Students of B.Tech(CSE) final year are informed that, they will visit to INNEFO Labs Pvt. Ltd., Delhi for the purpose of Placement and Internship on 25th January, 2017.This is adviced to all the students that they should carry their testimonials alongwith them.It is mandatory for all the students that, they should be in formal attire. Students of B.Tech(ME) final year are informed that, they will visit to LPS Industrial Supplies Pvt.Ltd., Rohtak for the purpose of Placement and Internship on 14th January, 2017.This is adviced to all the students that they should carry their testimonials alongwith them.It is mandatory for all the students that, they should be in formal attire. Students of B.Tech(ME) final year are informed that, they will visit to Allied Strips Limited, Bahadurgarh for the purpose of Placement and Internship on 8th November, 2016.This is adviced to all the students that they should carry their testimonials alongwith them.It is mandatory for all the students that, they should be in formal attire. It is a great news for B.Tech(CSE,ECE) final year students that, MERI-CET invites IBM Company Business Partner for providing Internship to their students on 20th October,2016 in MERI-CET Campus. This is adviced to all the students that they should carry their testimonials alongwith them.It is mandatory for all the students that, they should be in formal attire. Students of B.Tech(ME) final year are informed that, they will visit to G.B Enterprises Private Limited for the purpose of Placement and Internship on 7th october, 2016.It is mandatory for all the students that, they should be in formal attire. It is a great day for B.Tech(CSE) final year students that, MERI-CET invites CDC(Career Development Center), business partener of HCL, Noida for providing summer Internship to their students on 3rd May, 2016 by taking scholarship Test. This is adviced to all the students that they should carry their testimonials alongwith them.It is mandatory for all the students that, they should be in formal attire. It is a great news for B.Tech students that, MERI-CET invites IBM-KVCH,business partener of IBM for organizing a workshop on Robotics and Big Data-Hadoop . They will conduct a scholarship test for students.It is mandatory for all the students that, they should be in formal attire. It is informed to B.Tech(CSE) students that, MERI-CET invites Oracle Pure Trainings for organizing a workshop on Jav,Android and Software Testing. They will distribute the certificate,certified from Oracle. It is mandatory for all the students that, they should be in formal attire. The Institute Heartily congratulates, the students of B.Tech(CSE) final year for their selection in WNS Global Services, Delhi as Research Analyst. The stipend offered for the first 9 months is Rs. 10000/- and After that the annual CTC will be 2.80 Lacs. These students have been selected in WNS Global Services.We congratulate and Wish them all the best for their future endeavours.. The Institute Heartily congratulates, the students of B.Tech(CSE) final year for their selection in INNEFO Labs Pvt. Ltd., Delhi as Software Interns. The salary offered is 2.25 Lakhs Per annum. These students have been selected in INNEFO Labs Pvt. Ltd. We congratulate and Wish them all the best for their future endeavours. Students of B.Tech(ME) final year had gone to LPS Industrial Supplies Pvt. 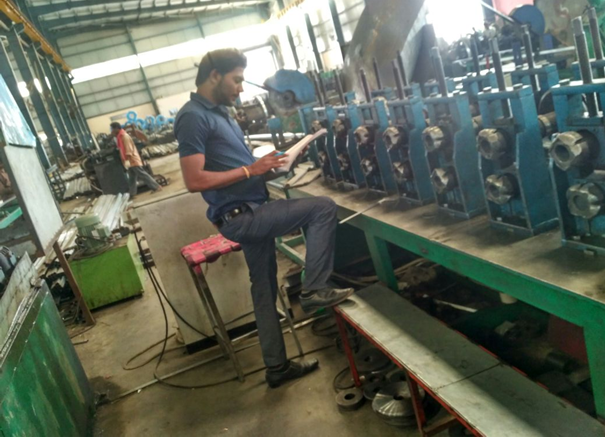 Ltd., Kharawar, Rohtak for Traning and Placement Purpose.They had visited their company and follow the process of Interview. 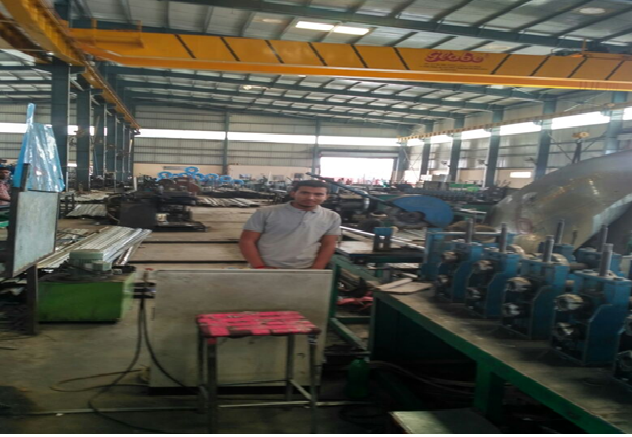 This student has been selected in LPS Industrial Supplies Pvt. Ltd.We congratulate and Wish them all the best for their future endeavours. Students of B.Tech(ME) final year had gone to Allied Strips Ltd, BahadurGarh, for Traning and Placement Purpose.They had visited their company and follow the process of Interview. These students have been selected in Allied Strips Limited. We congratulate and wish them an excellent future career. Students of B.Tech(ME)final year had gone to G.B Enterprises Pvt. 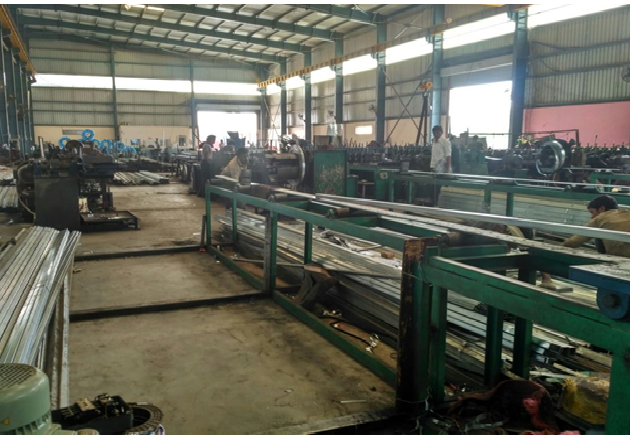 Ltd, Kultana, Rohtak, for Traning and Placement Purpose.They had visited their company and follow the process of Interview. These students have been selected in G.B Enterprises Pvt. Ltd. as a Quality engineers. We congratulate and wish them an excellent future career. CDC visited MERI-CET campus for hiring students for summer internship by conducting scholarship test on 3rd May,2016. IBMCE-KVCH, Business partner of IBM, Visited campus for a Workshop on Robotics and Big Data-Hadoop for Engineering students on 3rd May,2016. Our students won FREE Scholarship for training on live projects for IBM and got IBM certified certificate. Pure Trainings, Noida- Oracle Partners visited MERI College for a workshop for Engineering students for training them on Java, Android, Software Testing etc and got Oracle certified certificate.